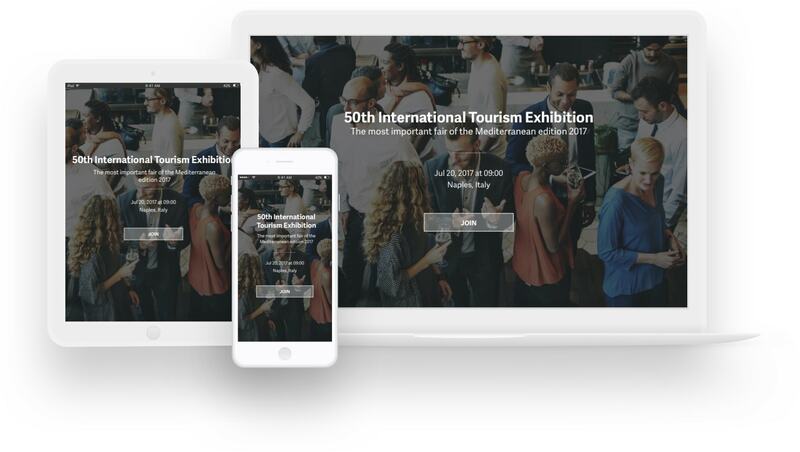 Metooo is a self-service system that gives you the tools to manage the main program and all related events, to organize participant registration and sell tickets, to present sponsors and speakers, and to handle check-in and invoicing of tickets to participants. Manage guest check-in with our app, Metooo Plan, available both for Android and iOS. 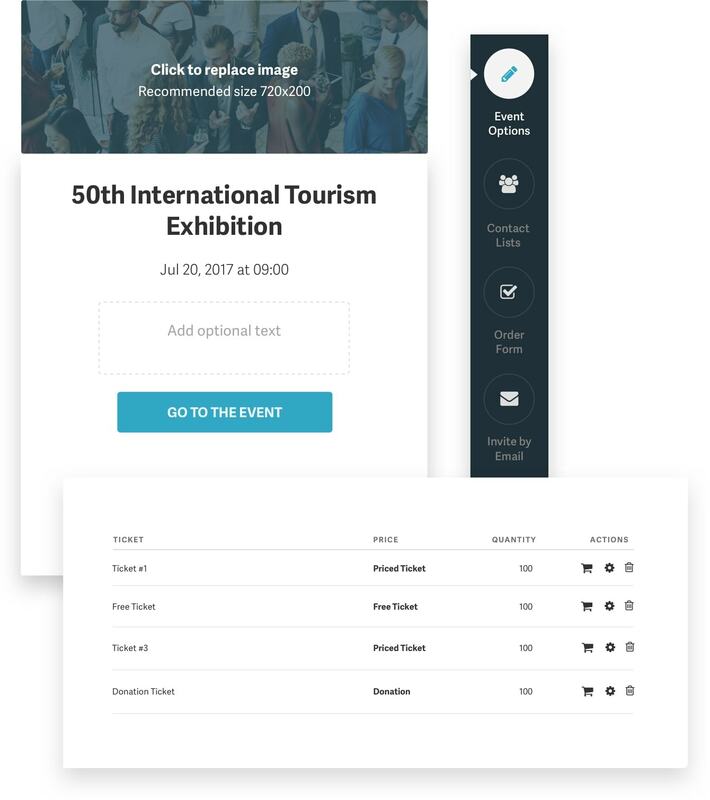 Use it to validate tickets, easily create badges and send communications to participants before, during and after the event.